New Photography, Modern Color Slides. 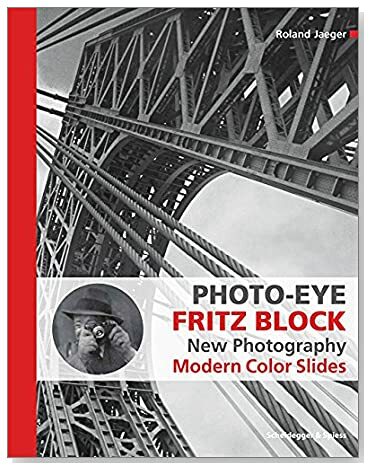 Photographs by Fritz Block. Text by Roland Jaeger. Scheidegger and Spiess, 2018. In English. 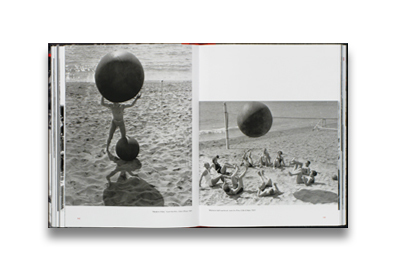 336 pp., 475 illustrations, 9½x12x1¼".